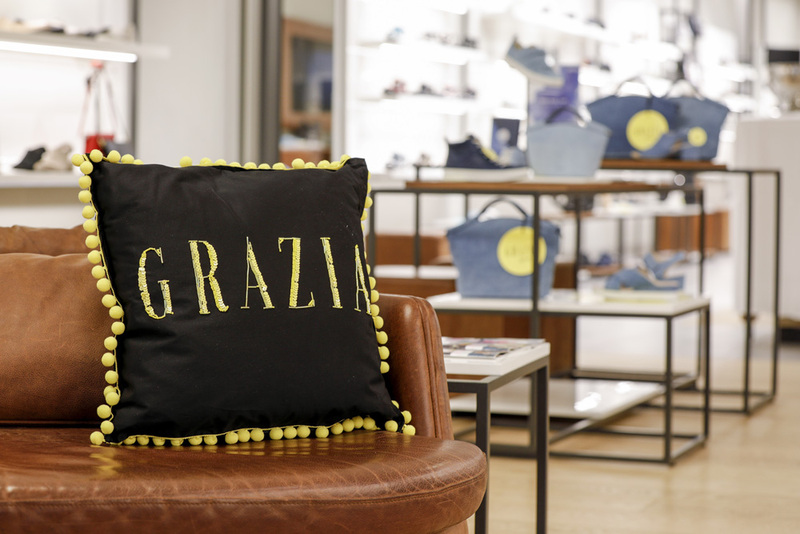 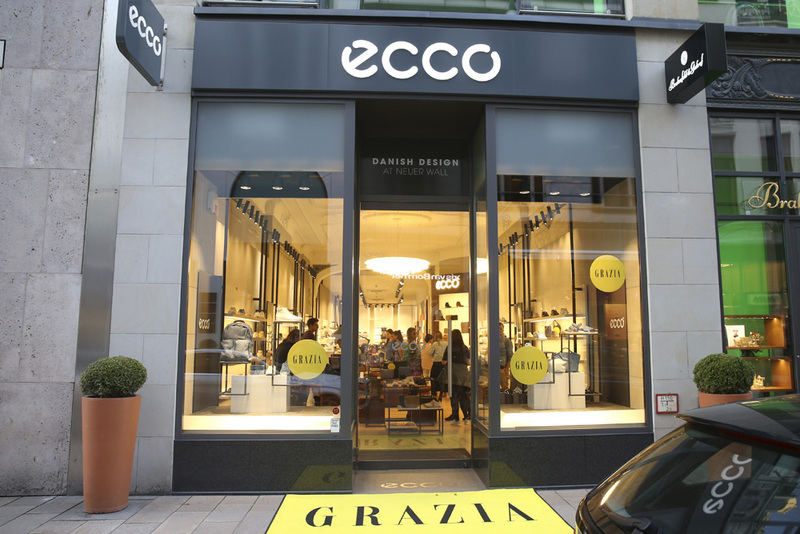 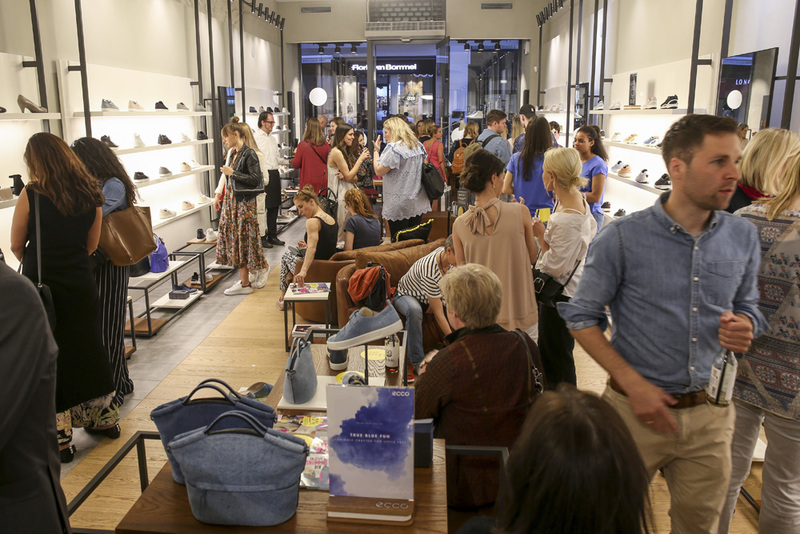 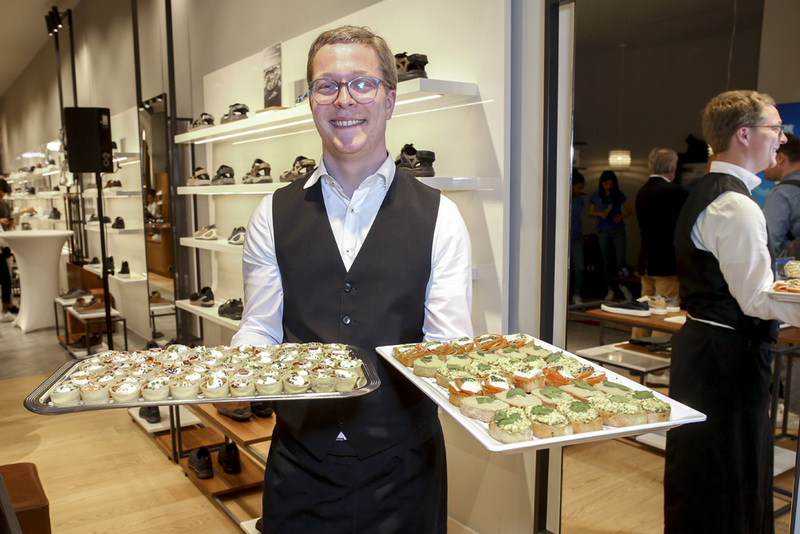 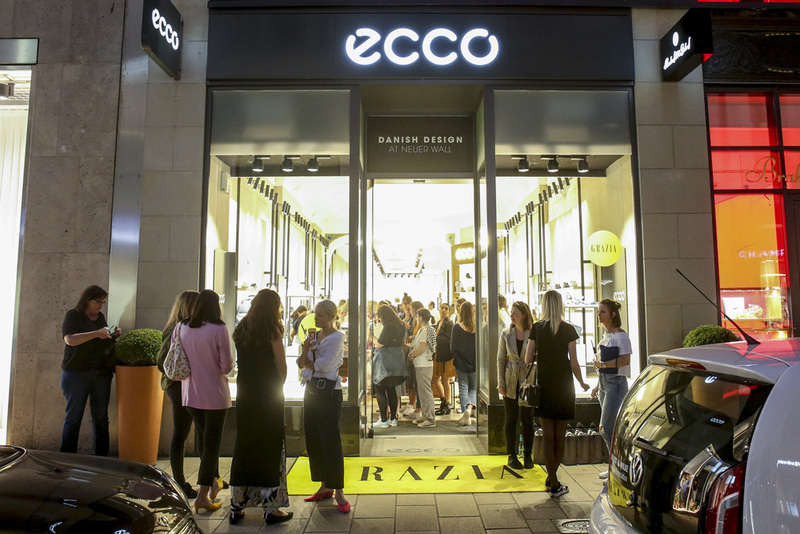 Grazia and Ecco celebrated the new Indigo collection with an exclusive in-store event at Neuer Wall Hamburg. 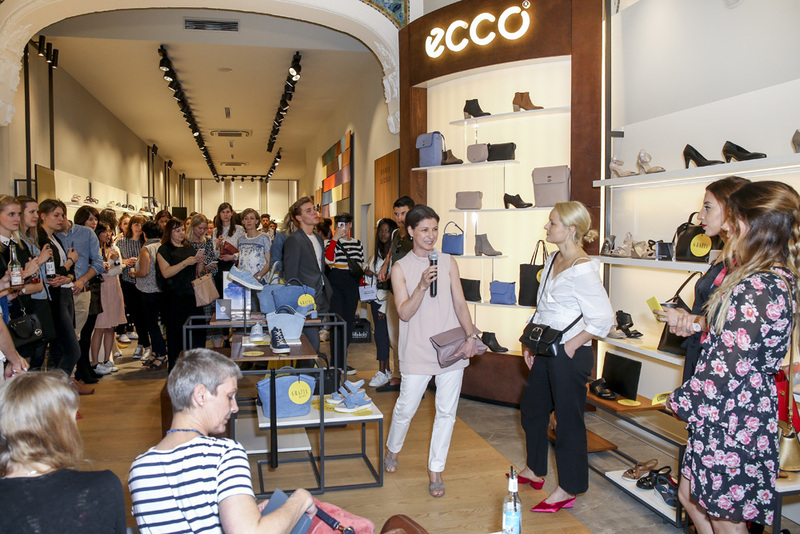 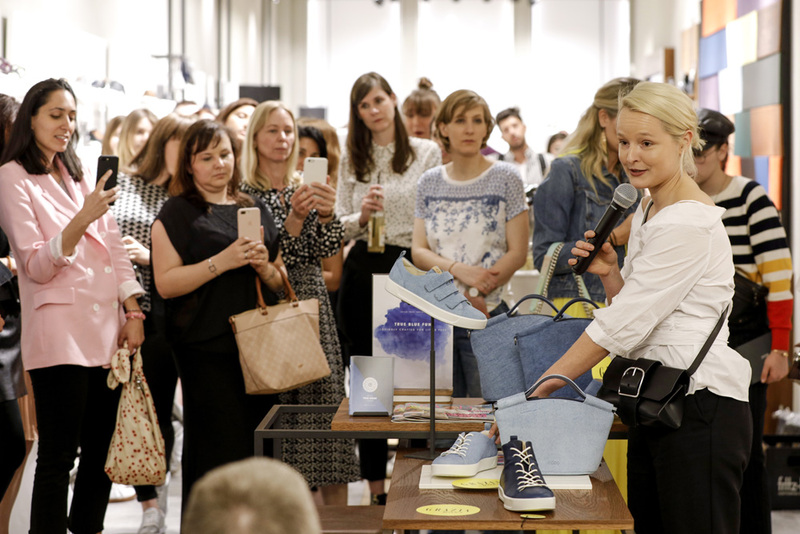 Grazia fashion editor Charlotte Andersson and Nina Pellegrino from Ecco gave a short talk on the collection and the very special high-quality leather that the brand uses. 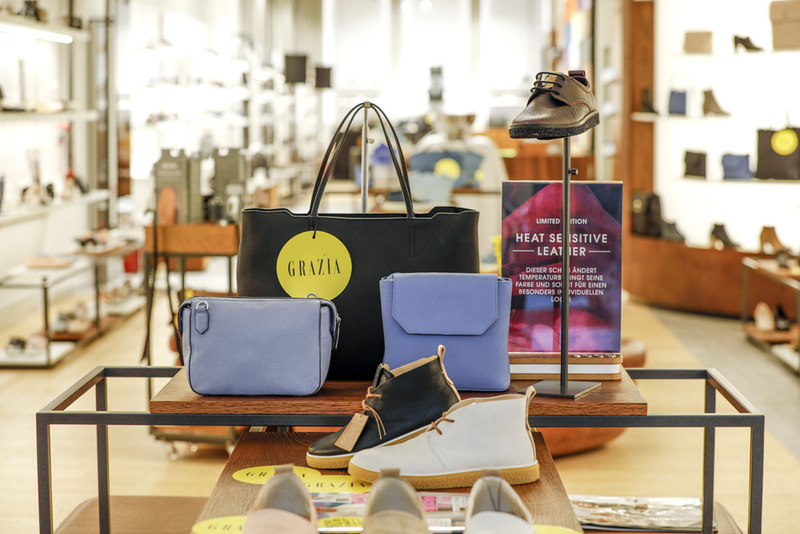 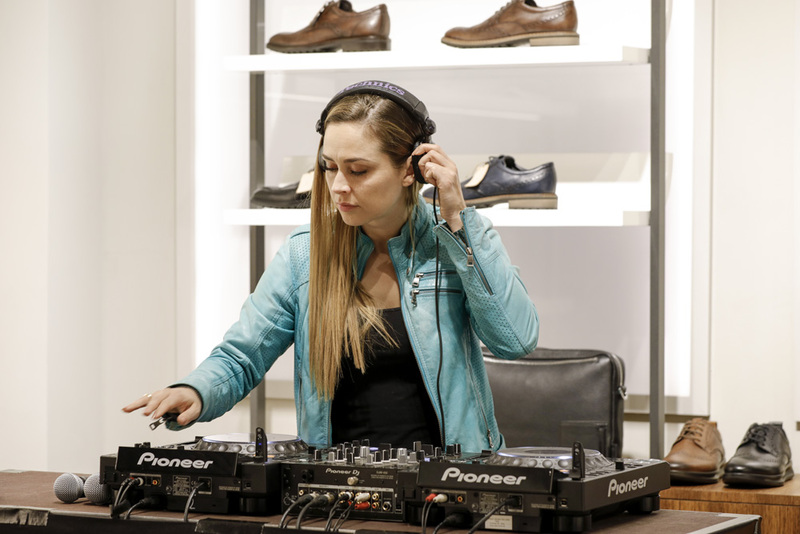 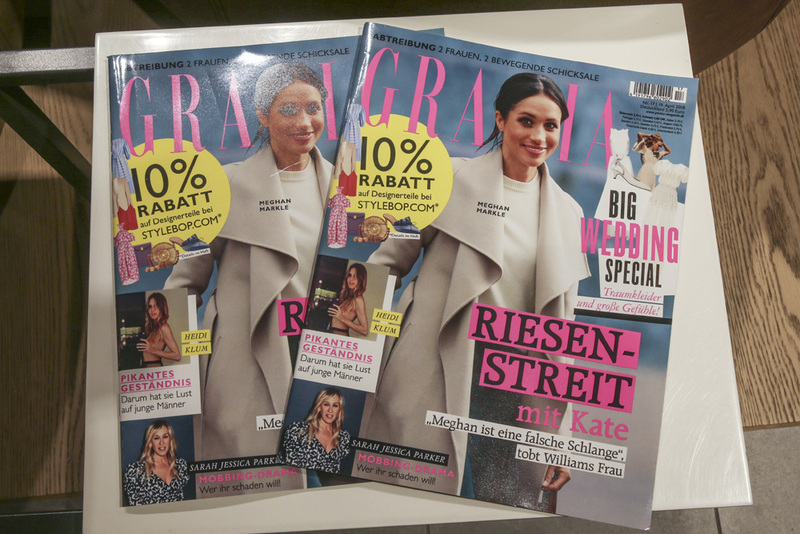 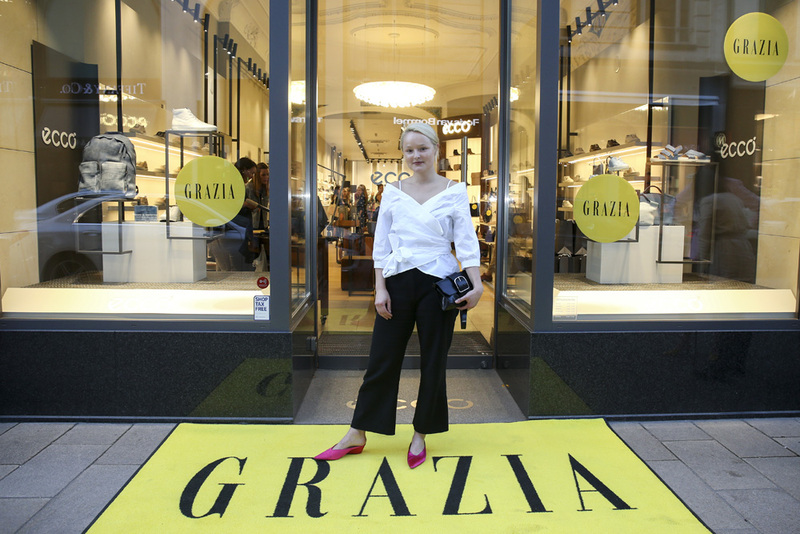 Around 100 guests enjoyed catering and music in the store and took a personalized leather item as well as a polaroid picture made by Grazia.